Penal residents staged a fiery protest in Penal as residents said they have not received a steady water for approximately three weeks. 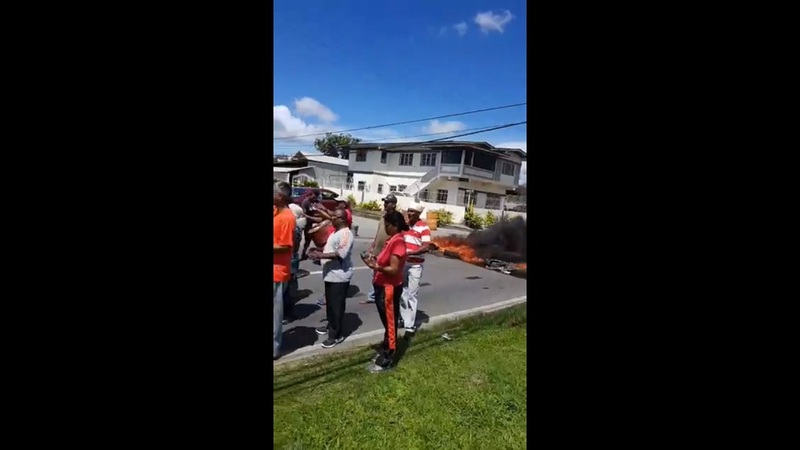 The protest, which was held along Clarke Road, Penal, was led by burning debris and chants of "we want water" from residents of Teemul Trace, Clarke Road and Naipalia Trace. 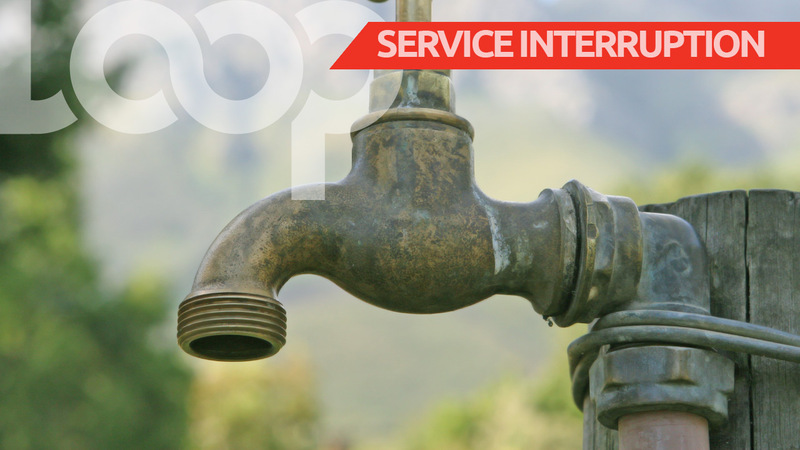 The Water and Sewerage Authority (WASA) said the disruption to the water supply in the area was due to reduced production of the Navet Water Treatment Plant. Penal/Debe councillor Shanty Boodram said up to Tuesday afternoon there had not been a resumption of the water supply. She said she sent a message to WASA to follow up on the matter. WASA said it would be issuing a statement on the matter on Tuesday.